In this manner, as Krishna were entertaining the Gopikaas and they were immersed in bliss, . Nanda had taken a vow that when Krishna became twelve years of age, he would offer a special worship to the family goddess, Ambika. Along with neighbours and friends, Nandagopa went to the temple of the goddess with gifts of milk, curd, butter ,milk-sweets. Thou went along with them to the temple which was in the forest named Ambika. pariththe, kudibugudhum pansa paana payiraviye. Bhairavi, you occupy the left half of Lord Siva, who wears the scented Kondrai flower, thronged by the wasp; I meditated on your form who wields five missiles; because of your grace I identified the route of Yama, the God of Death and blocked His entry. बड़ी जटाएं, केश रहित सिर, बिखरे बाल , काषाय (भगवा) वस्त्र और भांति भांति के वेश ये सब अपना पेट भरने के लिए ही धारण किये जाते हैं, अरे मोहित मनुष्य तुम इसको देख कर भी क्यों नहीं देख पाते हो. 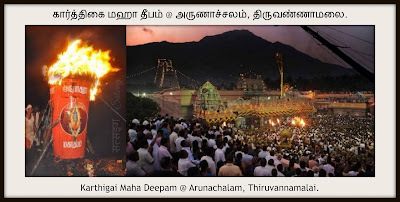 The Significance of the Beacon that is yearly lighted on the top of Arunachala. ஸர்வ கார்ய ஜெயம் Influence in all fields. Increase in income, commanding power, honour and influence. பெரியவா சொன்ன ஒரு உண்மை நிகழ்ச்சி. கும்பகோணம் மாமாங்க குளத்தோட மேலண்டக் கரைல ஒரு பெரிய வீடு உண்டு. அதுல குமரேசன் செட்டியார்னு பலசரக்கு வியாபாரி ஒர்த்தர் குடியிருந்தார். எனக்கு நன்னா ஞாபகம் இருக்கு... அவரோட தர்மபத்னி பேரு சிவகாமி ஆச்சி! அவா காரக்குடி பக்கத்ல பள்ளத்தூர சேந்தவா. அவாளுக்கு கொழந்தை குட்டி கெடையாது. அவா ஊர்லேர்ந்து நம்பகமா ஒரு செட்டியார் பையன அழைச்சுண்டு வந்து ஆத்தோட வெச்சுண்டு, மளிகைக் கடைய அவன் பொறுப்புல விட்டிருந்தா. 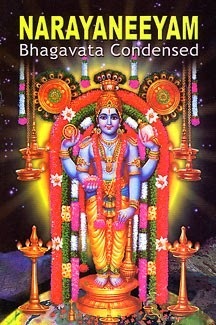 kongu ivar poonguzhalaal thirumeni kuriththavare. Those who contemplate on the form of Abhirami whose stomach yielded big mountains, salty oceans and the fourteen worlds and who has a lock of hair with scented flowers will be gifted with the shelter of Karpaga Tree which will keep them always happy; also they will ultimately disappear from this earth without the incidence of having mothers every birth. तुम्हें पत्नी और धन की इतनी चिंता क्यों है, क्या उनका कोई नियंत्रक नहीं है| तीनों लोकों में केवल सज्जनों का साथ ही इस भवसागर से पार जाने की नौका है. 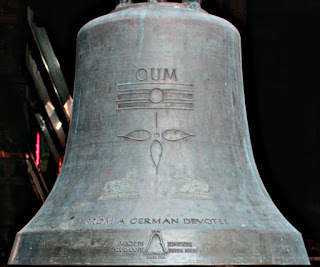 resemble the face of Lord Shiva. ஜெர்மனி நாட்டின் டாக்டர் ஸ்ரீ கெண்டர் ஒரு முறை சிதம்பரம் வந்தார். நம் இந்து மதத்தின் மீது மிகுந்த நம்பிக்கை கொண்ட அந்த டாக்டர் யோகா, தியானம் போன்றவற்றில் அதிக ஈடுபாடும் பயிற்சியும் கொண்டவர். 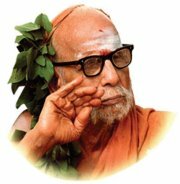 அப்போது இங்கே 'ஓம்' என்று ஒலிக்கும் மணியின் ஓசையைக் கேட்டார். ஜெர்மனியில் ஒரு நாள் யோகப்பயிற்சியில் இருக்கும்போது இதேபோல 'ஓம்' என்று ஒலி கேட்டது நினைவுக்கு வந்தது. அப்போதுதான் அவருடைய நெடுநாள் கேள்விக்கும் பதில் கிடைத்தது. O Lotus eyed One! As the Gopikaas saw Thee and approached Thee, they were overcome with joy. They stood motionless as if drenched in a downpour of Immortal Bliss, seeing Thee in front of them. 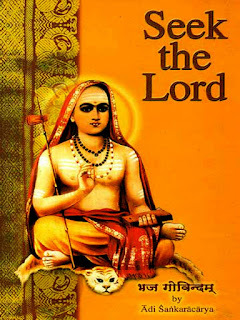 sayanam porundhu thamaniyak kaavinil thanguvare. AbhiramaValli is the Goddess who is extolled and worshipped by our Lord Shiva, who has three eyes. She is also worshipped by Vedas, Narayana (Vishnu) and Brahma. Those who have surrendered unto Abhirami's Lotus feet would not like to stay in the blissful Karpaga grove. बारह गीतों का ये पुष्पहार, सर्वज्ञ प्रभुपाद श्री शंकराचार्य द्वारा एक वैयाकरण को प्रदान किया गया. ஸர்வ பய நிவாரணம் Activation of ajna chakra. 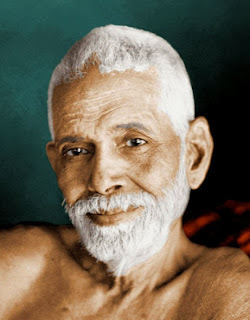 There are a total of twenty-seven separate verses of upadesa (spiritual teaching) that Sri Ramana composed, which are not included in the Upadesa Nunmalai section of ஸ்ரீ ரமண நூற்றிரட்டு (Sri Ramana Nultirattu), the Tamil ‘Collected Works of Sri Ramana’, but which could appropriately be included there. Sri Sadhu Om gathered these twenty-seven verses together and arranged them in a suitable order to form a work entitled உபதேசத் தனிப்பாக்கள், the ‘Solitary Verses of Spiritual Teaching’, and he included this work at the end of his Tamil commentary on Upadesa Nunmalai, which is a book called ஸ்ரீ ரமணோபதேச நூன்மாலை – விளக்கவுரை (Sri Ramanopadesa Nunmalai – Vilakkavurai). When Sri Krishna, the most generous and the Almighty Lord thus honored the Gopis by sporting with them, they were elated with pride. They thought that they were superior to all women in the world. 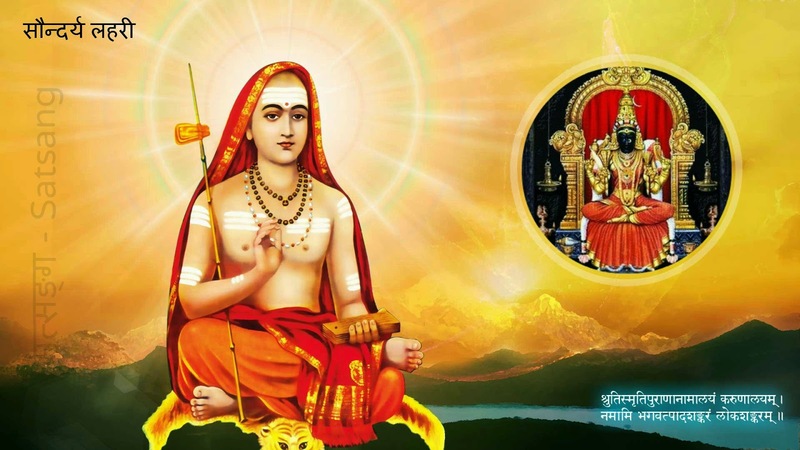 Perceiving their arrogance produced by their good fortune and also their great pride, Keshava (Krishna) suddenly disappeared from the spot to curb their pride and to bless them as well. Gopis Suffer Pangs of Separation and Search for Lord Krishna. ஏ, அபிராமி! உன்னுடைய மாலை, கடம்ப மாலை, படைகளோ பஞ்ச பாணங்கள் (ஐவகை மலர் அம்புகள்); வில்லோ கரும்பு; உன்னுடைய நெற்றிக் கண்களோ அருட் கண்கள்; நான்கு கரங்களோ செந்நிறமாகும். உன்னை வயிரவர்கள் வணங்கும் நேரமோ நள்ளிரவாகும். திரிபுரை என்ற பெயரும் உண்டு. நீ எனக்கு மேலாக வைத்திருக்கும் செல்வம் நின்னுடைய திருவடித் தாமரைகளேயாகும். naamam thiripurai, onrodu irandu nayanangale. 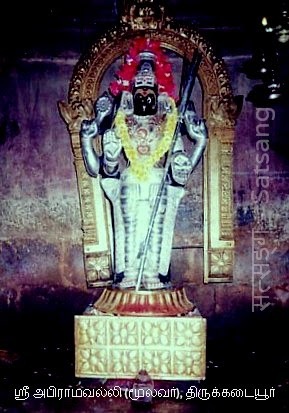 Abhirami has another name, Thiripurai; She has three eyes; She has four hands; eyes and hands are red in colour; She wears the garland of Kadamba; Her army is made up of four missiles; Her bow is sugarcane; the appropriate time to worship Her is midnight which is a favourite time of Lord Bhairava; the property left behind by Abhirami for me is Her graceful feet. दिन और रात, शाम और सुबह, सर्दी और बसंत बार-बार आते-जाते रहते है काल की इस क्रीडा के साथ जीवन नष्ट होता रहता है पर इच्छाओ का अंत कभी नहीं होता है.